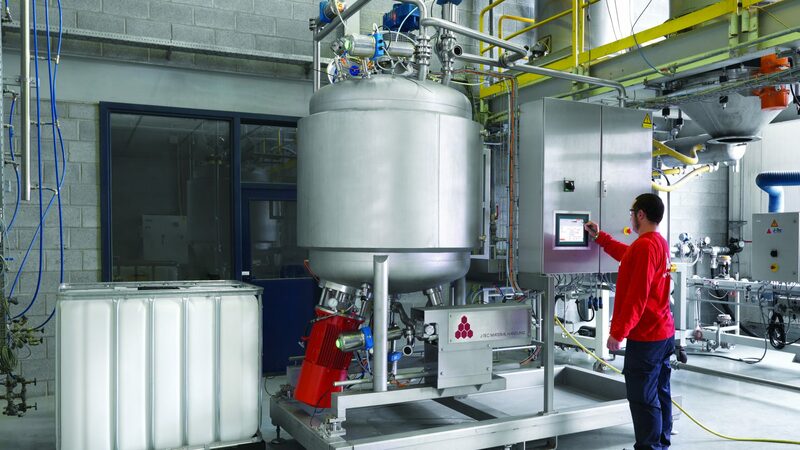 Katoen Natie offers total solutions for specialty chemical producers, based on semi-industrial and engineering services. In addition to storage and handling we take care of all the value added services for your product, from blending and demetalizing to repackaging and optical sorting, and everything in between. In fact, we can manage your logistics and provide all the semi-industrial services that you need. So you can concentrate on your core business: your product. You benefit from having all these services under one roof, with a single partner to deal with, all over the world. 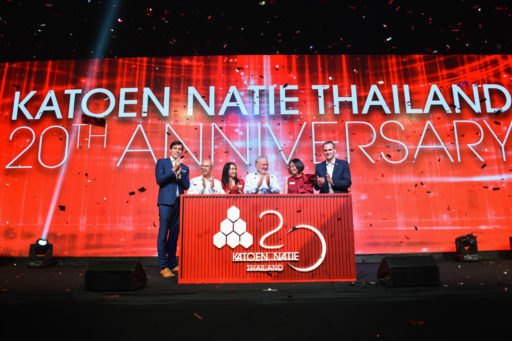 On 06.09.2018, Katoen Natie Specialty Chemicals organized its first dedicated Liquids Event! The specialized team gave insight in our services for handling liquids throughout the logistics chain. During this inspiring day, leading players in the chemical industry could discover the various possibilities we offer at our liquid handling terminals. Watch the after movie and get an insight yourself. 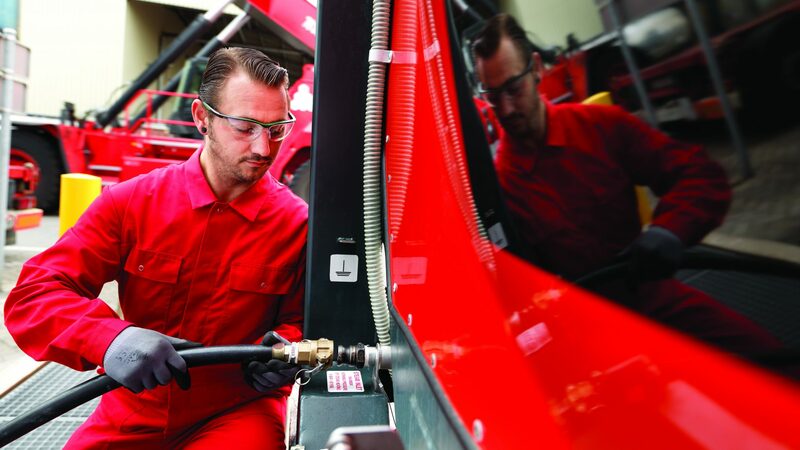 As a semi-industrial service provider, storage stays one of Katoen Natie’s core competences. This includes not only the physical storage but also the administrative processing. 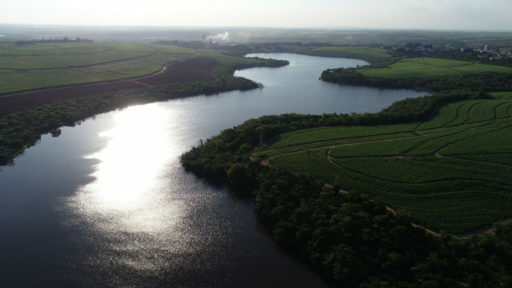 We position ourselves as a capacity provider, but we can accommodate smaller flows as well. Our transport and distribution systems merge seamlessly with your production flows and help to streamline your supply chain. In some cases we can even interface between your ERP and our Warehouse Management System. 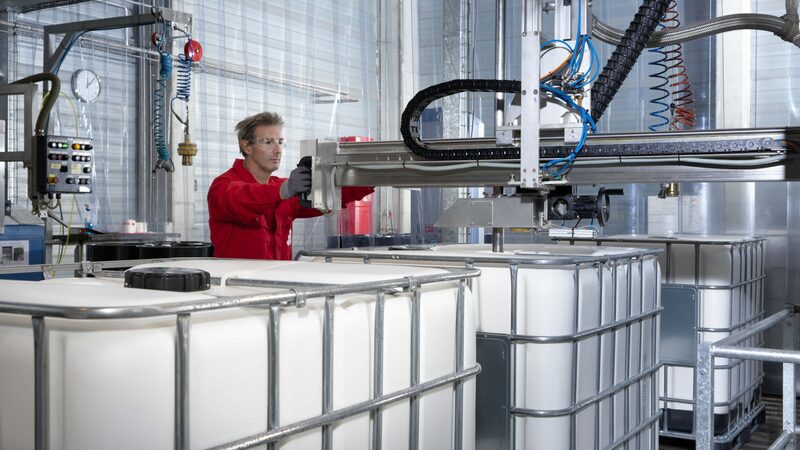 All kind of hazardous and non-hazardous liquids can be stored in our tailor-made warehouses in several configurations (cans, drums, IBCs…). Besides the storage in our warehouses, a large fleet of ISO-tank containers is available for flexible storage of liquids. 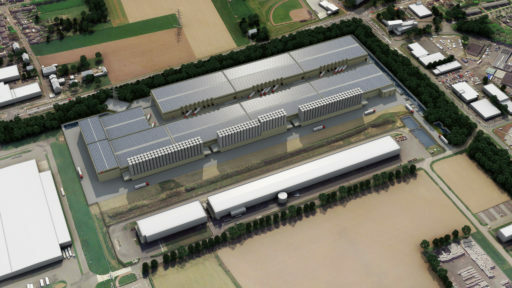 The necessary surrounding infrastructure is available as well. 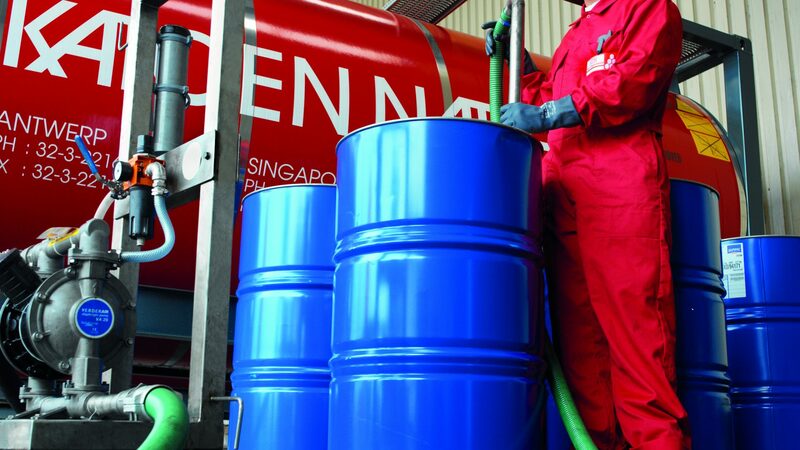 We optimize your flows of chemical liquids by implementing our high-tech drumming service. 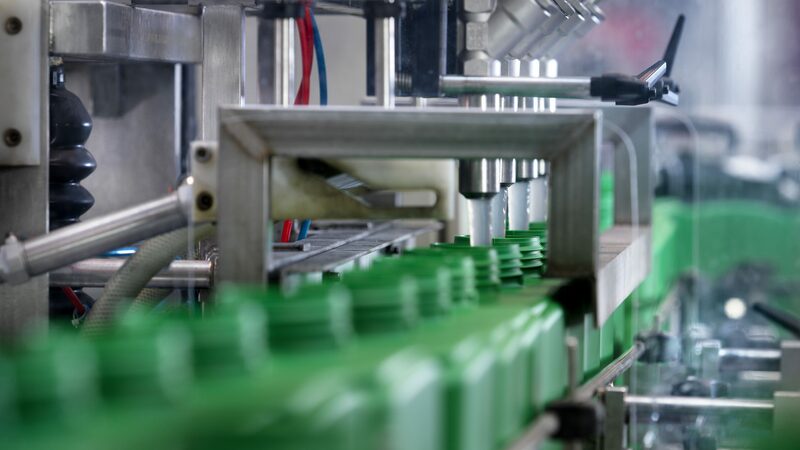 With our different semi-automated and automated filling lines we can repack your liquid products in almost any configuration, ranging from the smallest cans up to large bulk flows. Filling of cans is one of our core businesses. With different automated and semi-automated filling machines, we can fill out of IBC or tank container to 40ml bottles up to 5L bottles. 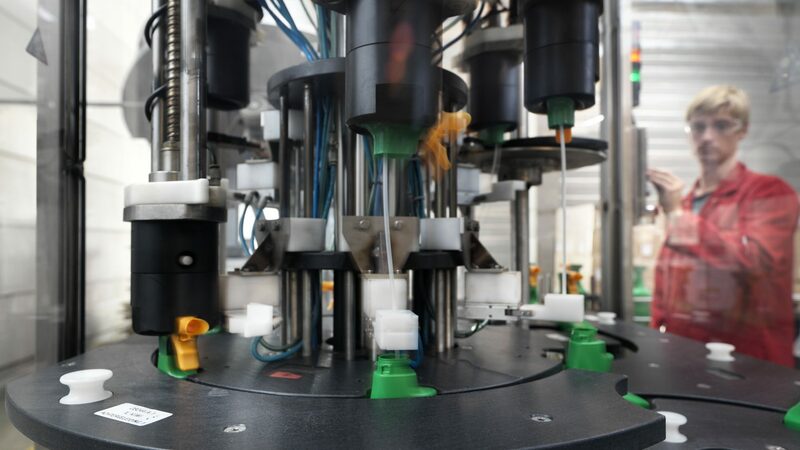 Our machines are all equipped with tools to close the bottles with caps, providing them with front- and backlabels and print the necessary information on the bottle and boxes. Thanks to our experienced operators and quality system, we can assure you receive the highest service level. 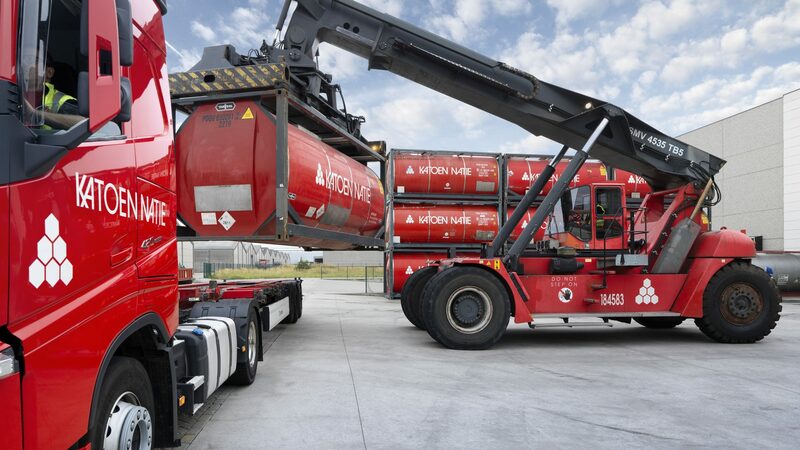 Katoen Natie operates its own fleet of more than 1,400 tank containers. 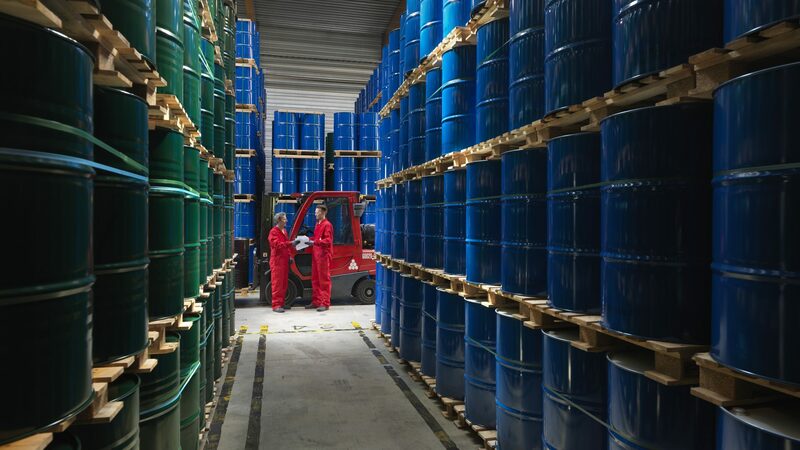 With offices in Antwerp, Houston and Singapore and a worldwide network of agents we are a NVOCC provider of tailor-made, global, door-to-door, bulk chemical forwarding services. Our staff is highly experienced in forwarding activities and hazardous cargo transport. 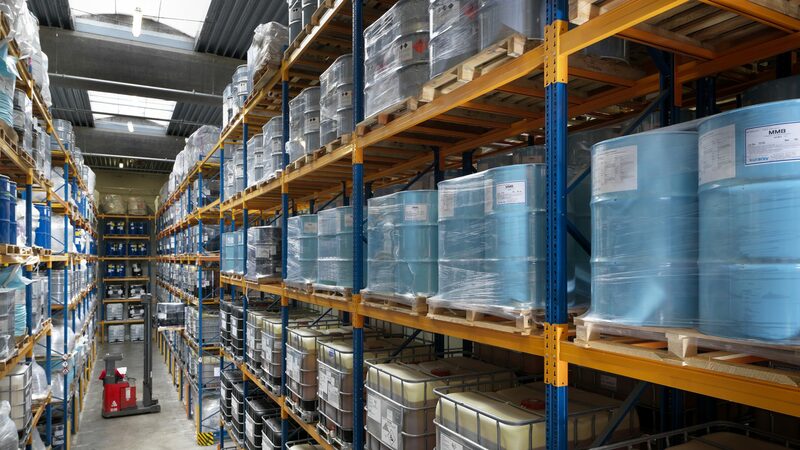 We can provide extensive technical advice on the optimal handling and shipping of your chemical liquids. With our worldwide network of test, repair and cleaning stations, and hauliers, we organize intermodal transport, export & import shipments as well as document control to a high level of customer satisfaction. Alternative methods of transport, such as flexibags, can be organized upon request. Our fleet is designed to cater to extensive high heating requirements. The tanks range in design temperature from 150 to 200 °C, ideal for transporting viscous liquids with high melting point or liquids that solidify at ambient temperature. Thanks to our expertise we can act as your partner in providing fleet management services. By organizing the loading, discharging, repair, cleaning, document control and forwarding we optimize your fleet condition and utilization. 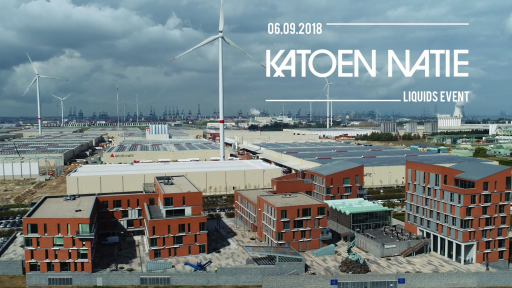 Recently, Katoen Natie invested in a heating installation in Kallo, Antwerp. This investment doubles our capacity and offers the possibility to heat ISO tank containers with steam at various pressures, hot water and electricity. All heating spots are equipped with temperature logging to provide accurate read outs of the heating process. Besides this, we are able to heat your products in drums or IBC’s in one of our hotboxes, reaching temperatures up to 90°C. For all of them particular equipment is available ranging from batch blenders to in-line blending technique. Volume-wise we can handle anything from small batches up to ISO tank level. Moreover the blends can be filled directly into the preferred recipient (small packaging, drums, IBCs, ISO tank, etc.). 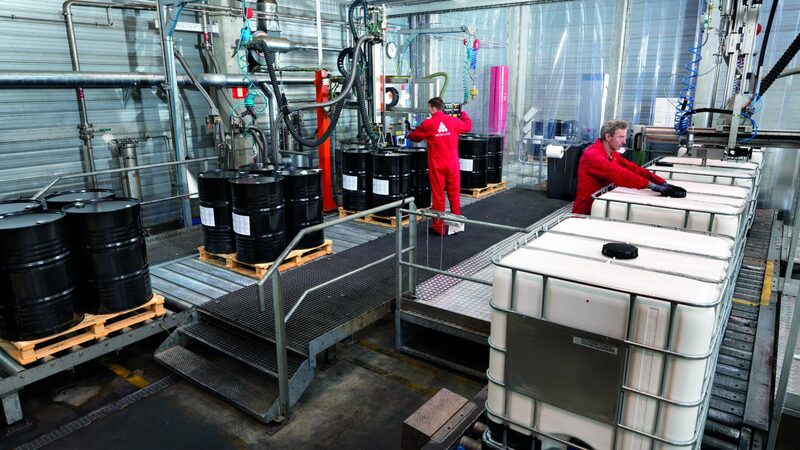 In order to optimize your flows of chemical liquids, we can transfer your liquids between different types of units. This includes transfer from drums and IBC into ISO tanks, from ISO tanks into ISO trailers and the other way around. Transloading takes place in a contained environment. 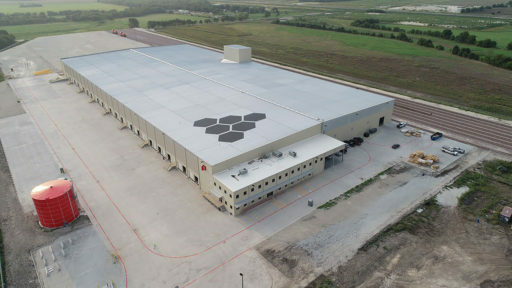 Before or after transloading, and depending on your particular needs, you can take advantage of our tank yard and warehouses to store your products. For certain sensitive applications, your product may require an enhanced purity level. Katoen Natie can use filtration systems in our liquid handling services to remove impurities.